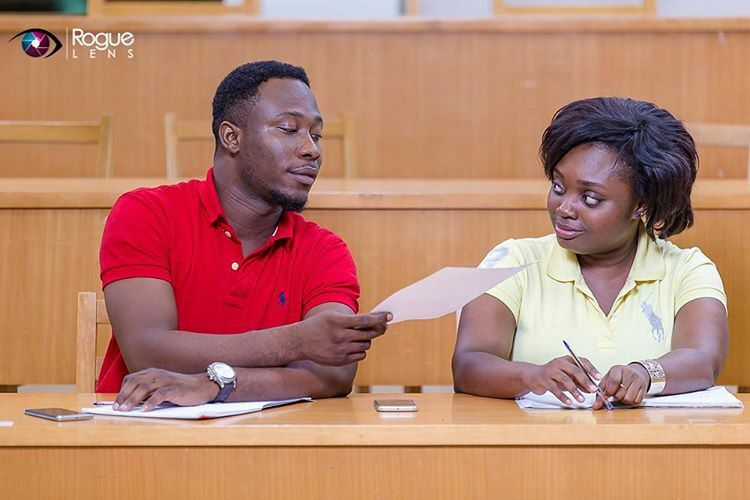 What began as fun on a university campus has gradually transitioned into a niche company offering digital services to global brands such as Vodafone, Access Bank Samsung, Philips, KFC, Guinness, Smirnoff among others. 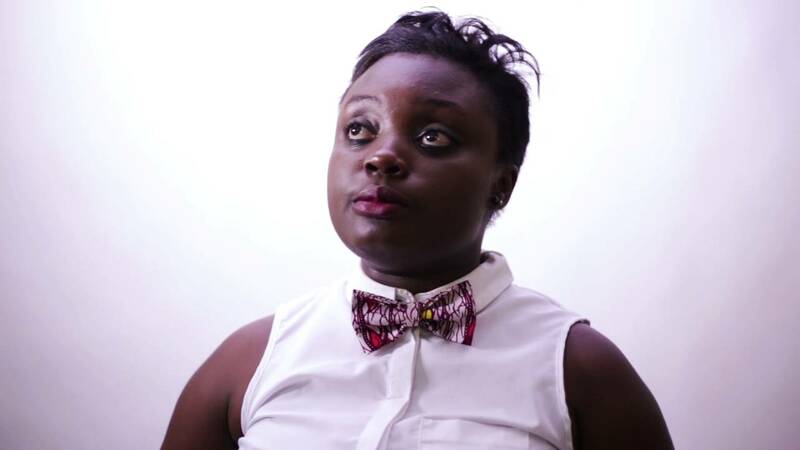 Beryl Agyekum, 22, back then loved to write while studying Civil Engineering at the Kwame Nkrumah University of Science And Technology (KNUST). However, she never envisioned that her passion will today transition fundamentally into a business that will be sought after by top global brands. Her passion for writing led her to team up with a friend to start a campus magazine- Echo Magazine in 2008. “Echo Magazine started in 2008. 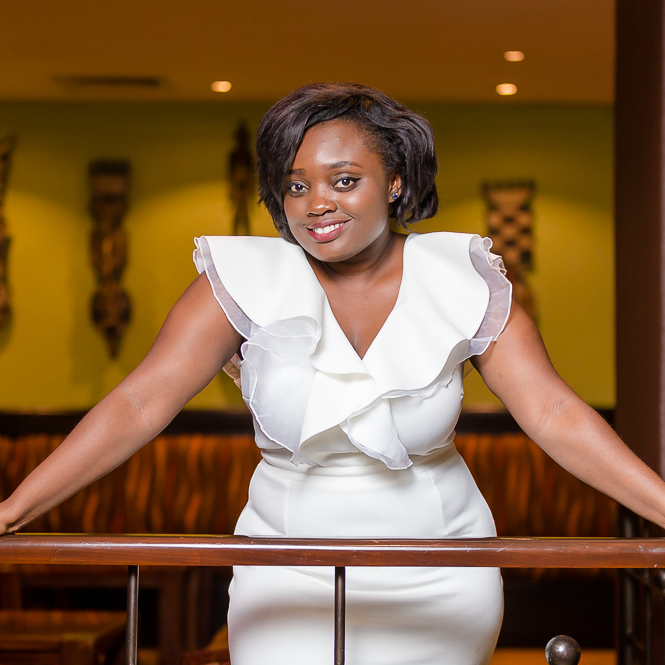 I had always wanted to write so I decided to start a campus magazine with a friend that will “echo” KNUST to the world,” Beryl Agyekum, Chief Executive Officer (CEO) of Echo House Ghana told Business World Ghana in an interview. “I didn’t have money by then but managed to raise GHS700 (146.14 USD) from my mother although we needed GHS5000 to start. So we were printing in batches,” she further said. The campus magazine which started with a team of seven moved to organising events (matriculation photo fairs and campus parties) and producing advertising materials for themselves. It wasn’t long before people started requesting for their services which then meant they needed to put structures in place to cater for the escalating demands pouring in. So in 2013, Echo magazine transitioned into a creative marketing agency- Echo House Ghana but first as an event agency. Transitioning into a big company that will work with top brands, is obviously supposed to prove a bit tough against the backdrop of making new hires, office space, salaries and bills among others. But it was the direct opposite for Beryl. Additionally, banks got involved after they noticed the potential of the business. Since then the agency has grown to become one of the most sought after creative marketing agency in Ghana with two major offices in Accra and a growing staff of 80 plus 5 major departments. 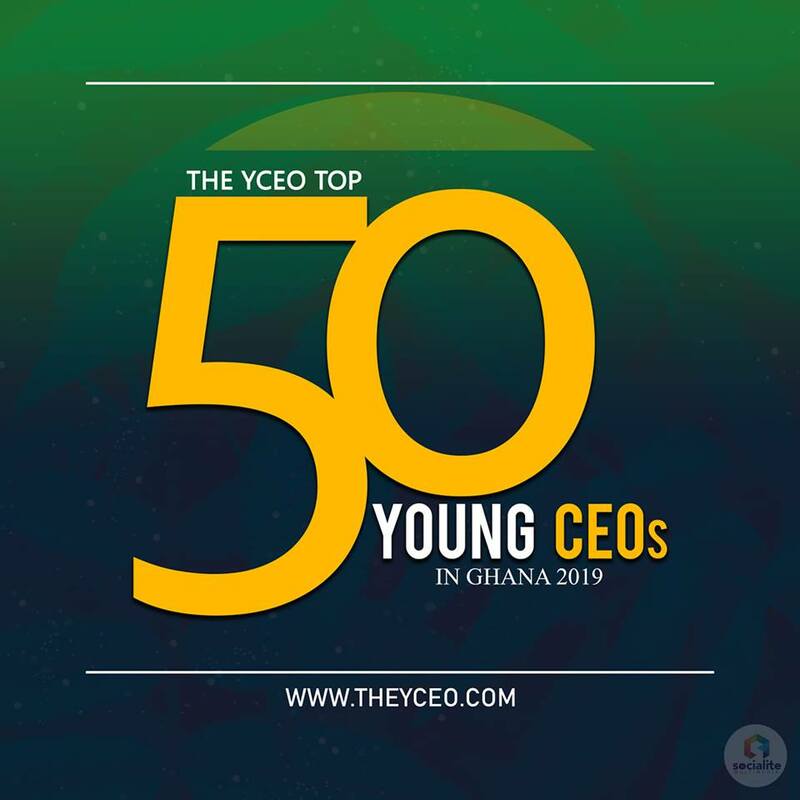 The agency has over the years worked for lots of brands: Vodafone Ghana, Access Bank, Guinness, Smirnoff, Ghana National Petroleum Corporation (GNPC), Electricity Company of Ghana (ECG) Unilever, KFC , Philips and Samsung among others.